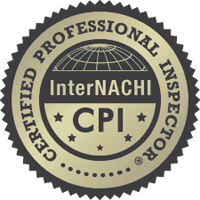 Your Premiere Home Inspector for Rochester, MN, Winona, MN, Austin, Albert Lea, Red Wing, and all Minnesota areas. 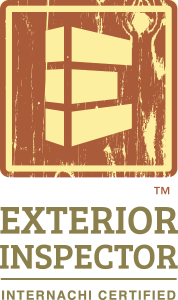 You were incredible and provided us with the information needed when purchasing a townhome. Your response time is excellent from start to finish. 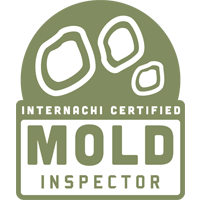 If I were rating our experience with you and Root River Inspections and the scale was 1-10…you would get a 12. Thank you SO much! We had Casey Patten from Root River Inspections come out and inspect our 126 year old farm house, we just purchased. He was absolutely wonderful. He searched every area and walked us through every thing he was doing. He also answered all questions we had pertaining to the condition of the house. Since it is a farm, he also checked our out buildings on the property. His service was great, thorough, and he is a very friendly, professional and knowledgeable individual in his field. I would use him again, and I would definitely refer him. 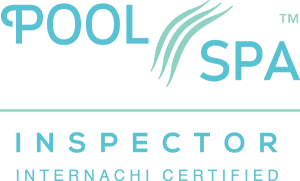 Whether you're a first-time home buyer, a seasoned investor, or a current homeowner getting ready to sell, Casey with Root River Inspections is a fantastic option when choosing a reliable Home Inspector. Casey provides a thorough, unbiased report with multiple pictures so you have a clear idea of what items are in good condition and what items need attention. It has been a pleasure working with Casey and I would definitely recommend his services to my future clients! We were very pleased with the service provided by Casey. 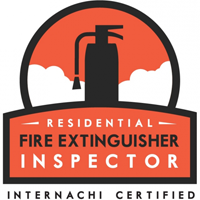 Having used several home inspectors in the Rochester area (including the most popular by Google reviews), I can firmly say that Casey provided the best inspection service hands down. He was timely, complete, insightful and at every step of the process he had our interests in mind. If we purchase in the Rochester area again, we will absolutely use Root River Inspections and we will continue to recommend Casey Patton highly to anyone moving to the area. Thanks again for the great service! Casey was very professional and thorough. 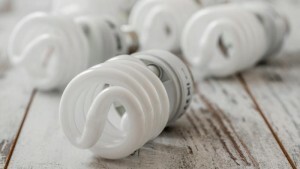 During the inspection, he took the time to explain even small things of note that he found. His meticulous report -- which is full of pictures and details -- also clearly explains and locates all of his findings, and describes what's needed to remedy the problems. We will definitely use Root River Inspections again. 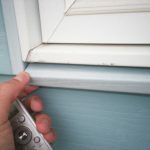 I recently had a full-board Home Inspection for my first home. My experience with the company and Casey Patten was awesome! 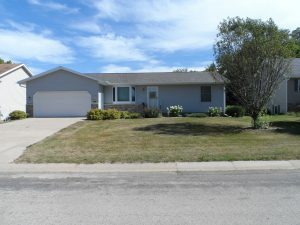 I am a first time home-buyer and this was my first time with an inspection. My family made it very clear to me that I need make sure that the inspector does a very good/thorough job. I did not even need to say a word. Casey did a very good and in-depth inspection. 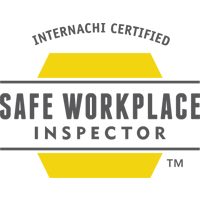 He gave great professional and even personal advice on the inspection. He let me know what he thought was critical, and let me know overall how he felt about the home. His inspection was very valuable. He was very nice to work with as well. 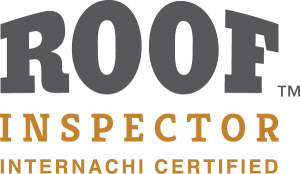 I will recommend Root River Inspections to any friend/family member who needs an inspection. 5/5 stars. 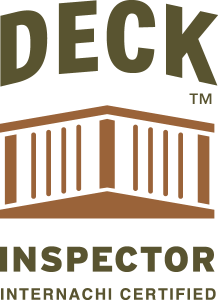 We had Casey Patten, from Root River Inspections do our home inspection about a month ago. He was incredibly thorough, and went above and beyond our expectations. He sent us a very detailed, easy to read report explaining all the items that needed to be done to the house. Important things were highlighted in red, very visible, and other tips that would improve the home were in black. I was more than impressed with his professionalism, his knowledge, and his patience with answering questions. 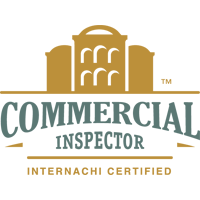 I would certainly recommend him and his company, and would call them again in a heartbeat if we ever need another inspection! Thank you Casey! I've owned a house before, but I learned a lot about older houses this time. Casey was very thorough and I really appreciated how many pictures he took of everything so I could remember what to keep an eye on. I also really appreciated the booklet that I got that's going to keep me informed on what to look for as I move into the house and can take care of it to the best of my abilities!